This is from a recent road trip on Highway 1 on the California coast. This is north of San Francisco in Marin County. Very peaceful and a great break from the hustle and bustle of The City. 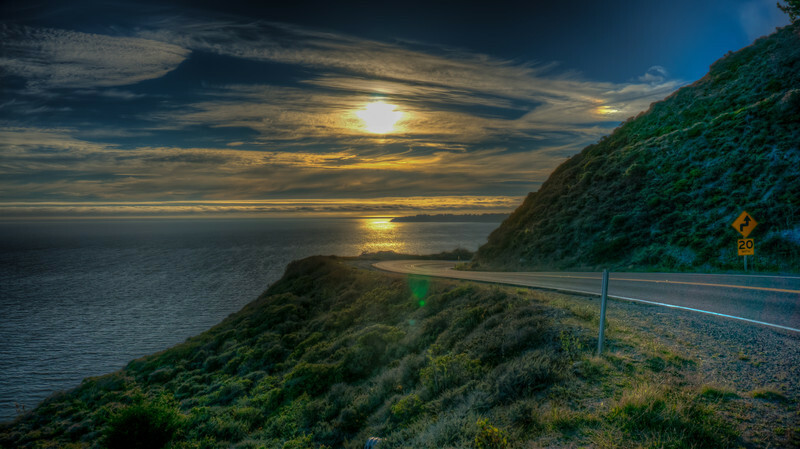 If you get a chance, do take the time to drive up and down this Pacific Coast Highway.